Celebrating the events in life is very common among the people. They get the chance to socialize with others. 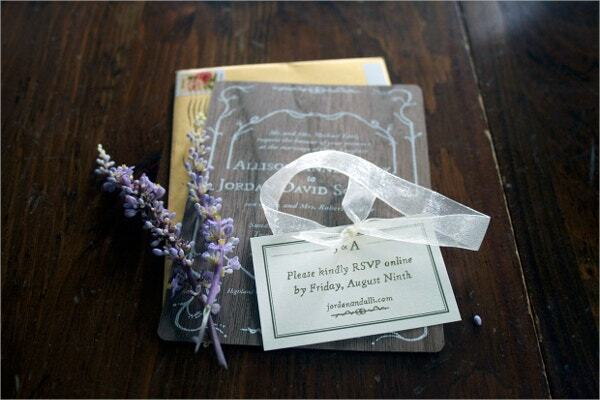 You need to send out invitations to your friends and well-wishers. 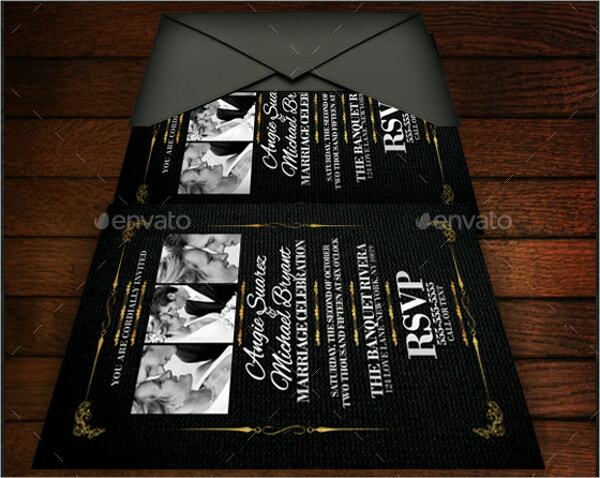 You can make use of some excellent and elegant invitation templates for the purpose. 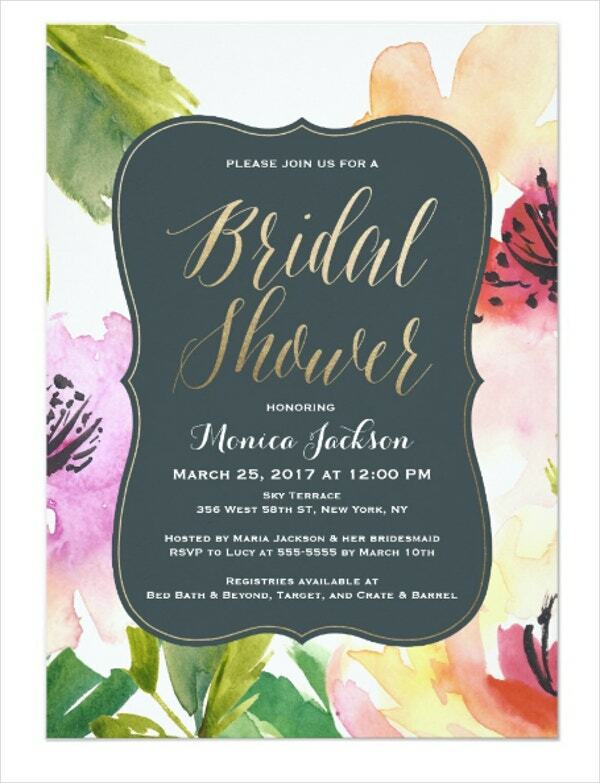 You can add a dash of color to your invitations by using these CMYK-friendly Invitation Templates. 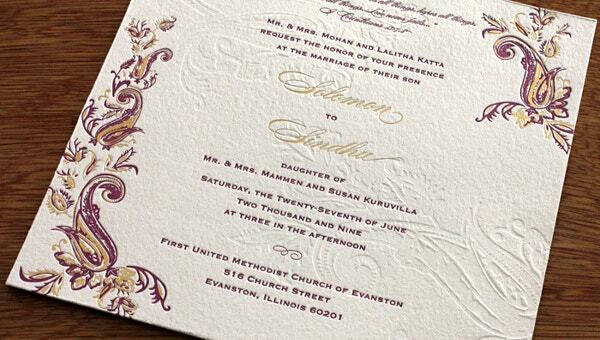 The 300 dpi high resolution and the print ready features make each template a treat to watch. We shall review a few of them for your benefit. 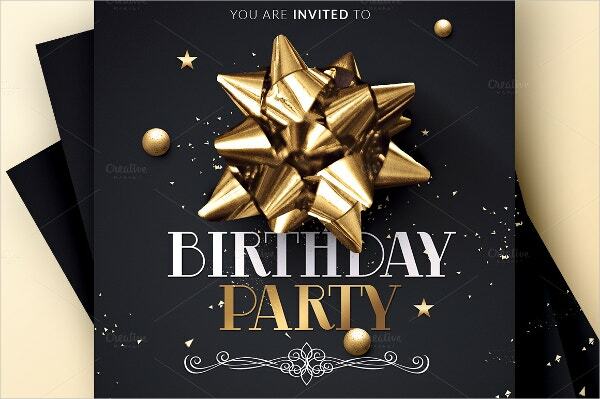 You can customize this Birthday Invitation Template by changing the colors and adding your own images as well. You get the CMYK color models in Photoshop CS4 in a print ready format. 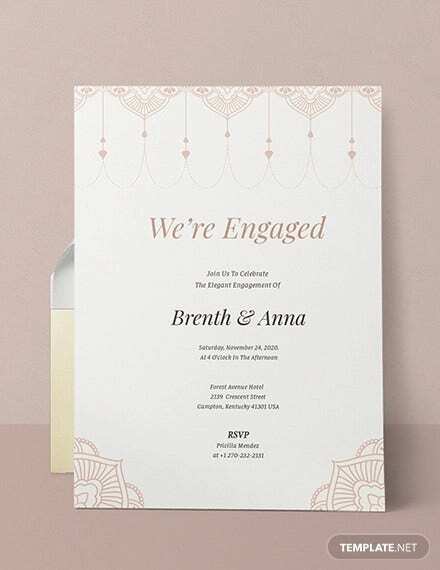 This wedding invitation template is easy to customize, save as PDF format and print. You can use your own wordings as well as typography and the background. It includes the 300 dpi CMYK templates in three easy file formats, AI, PSD, and the DOCX. 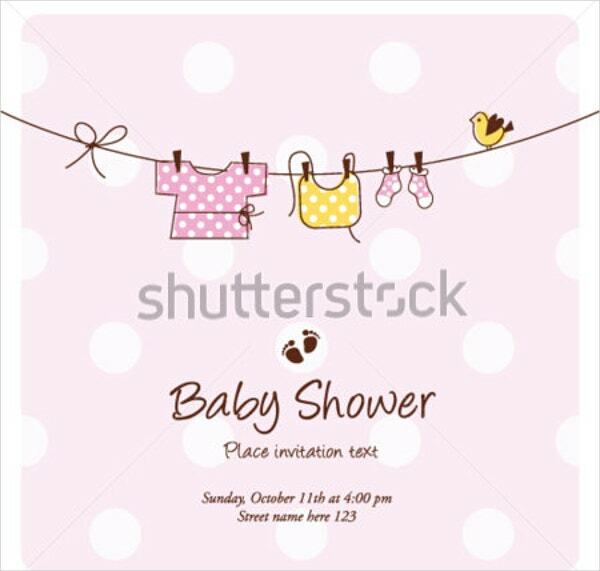 You get a lot of variety with the baby-shower invitation template. Editing the images with the Shutterstock editor is very easy. You get this template in a high-resolution and several sizes to boot. 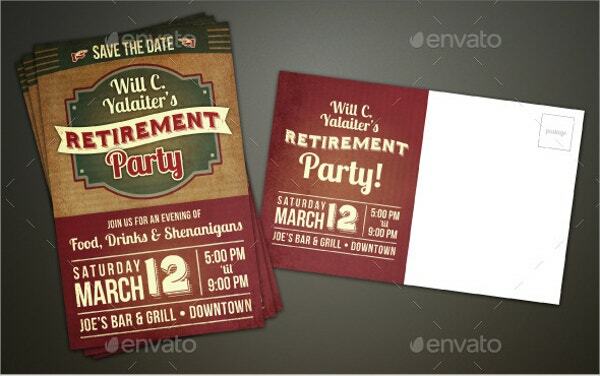 Using this template, you can announce your retirement in style. 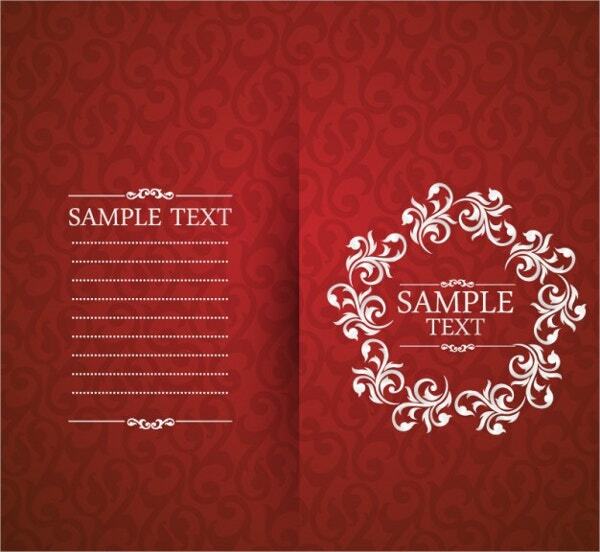 This template comes with the web graphics and thank-you notes as well. Compatible with the Illustrator AI and ERS, you get a range of color adjustments. 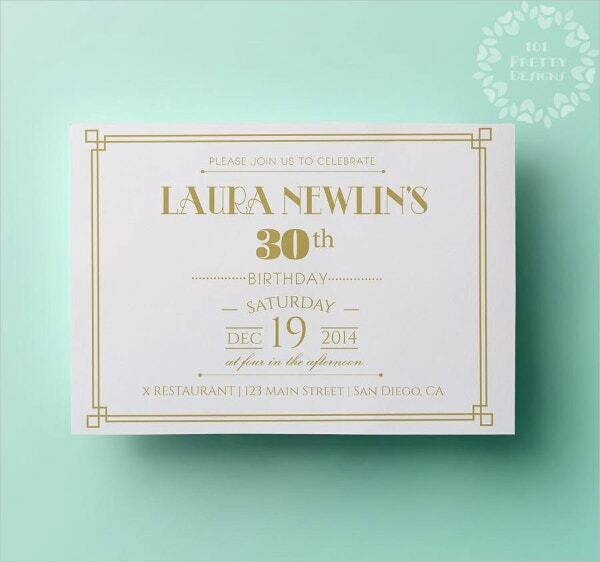 Promote your birthday event with the CMYK and Print ready template. The 300 dpi resolution and the well-organized layers make it an attractive one. The best part of it all is that you can edit it freely. Make use of the latest method to invite your beloved on the Valentine’s Day using this attractive and responsive template. The high resolution and the color combination make it extremely lovable. 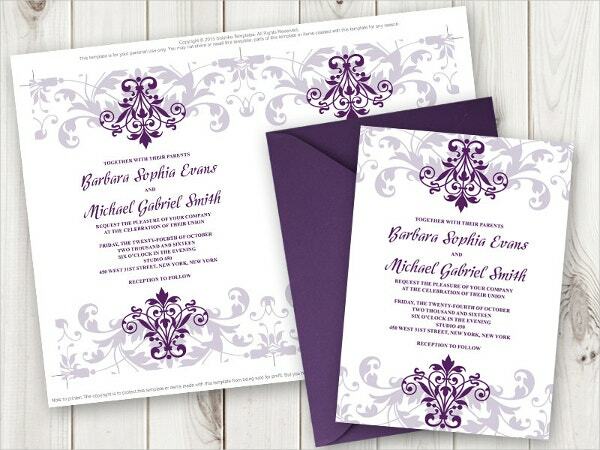 You can use the 4 X 6 template for marriage as well as other invitations. The CMYK color friendly template and the 300 dpi high resolution make it a beautiful template. Editing is very easy. 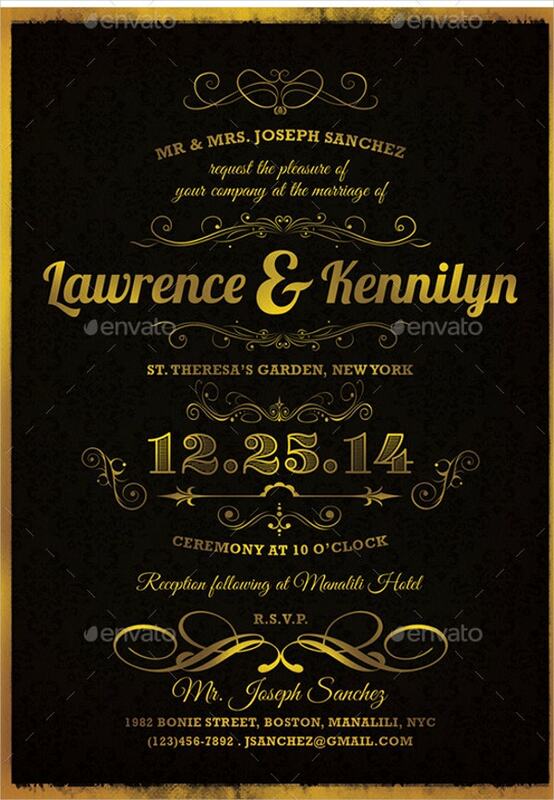 The template makes use of some exotic fonts as well. 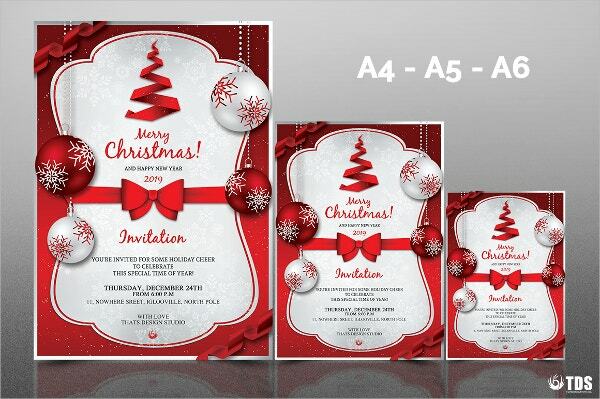 Available in various sizes such as A4, A5, and A6 with three Photoshop PSD files, this CMYK print ready invitation template is the best tool for inviting your friends to the Christmas party. Cocktail parties do not need an invitation. 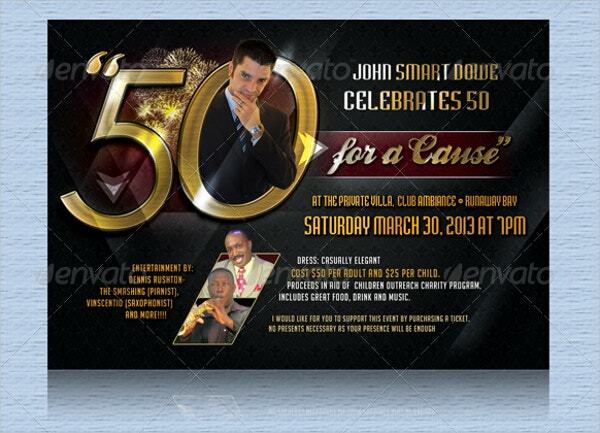 However, this invitation template looks classy with its 300 dpi high resolution and the flexibility of size. This template is elegance personified for being versatile in all respects. You can use this template as a 2-in-1 invitation template for the birthday as well as the christening parties. 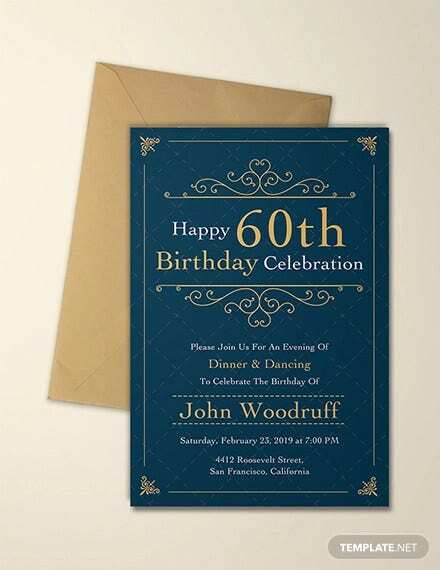 In fact, the template is versatile for all party invitation requirements. With seven unique designs, this CMYK 300 dpi print ready template has multiple color options. You can add your own details in this beautiful invitation design template to invite your well-wishers to your anniversary celebrations. The use of some attractive fonts, 300 dpi resolution, and CMYK features make this design a beauty to have. You can customize this design with your own personal details inside the floral frame. This lends a beautiful feeling as well. With the high-resolution images and the editable features, this template is a popular one. 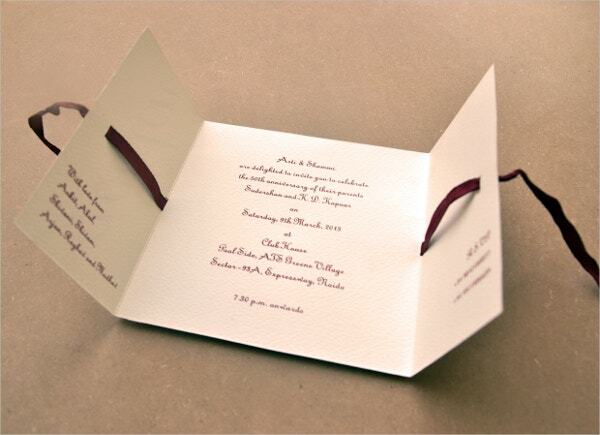 This Wedding Invitation comes in 5 X 7 inches size along with an RSVP card of a smaller dimension of 5 X 3.5 inches. 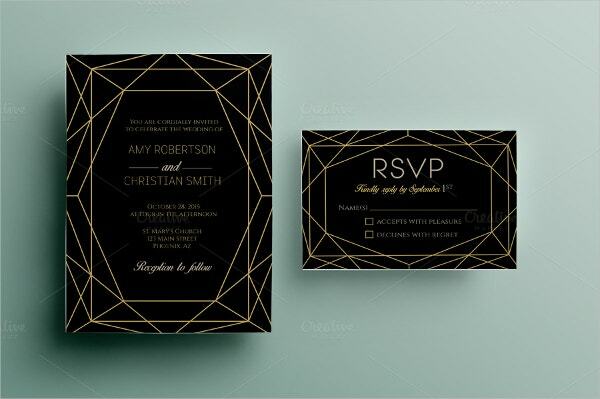 This invitation template comes with a Photoshop PSD file and AI. 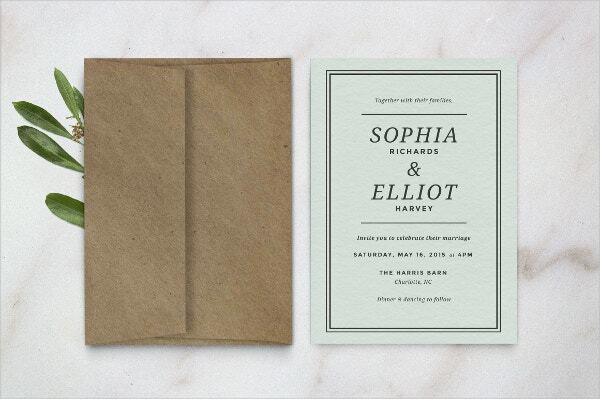 The 300 dpi and CMYK-friendly features make this print ready template a fascinating one. 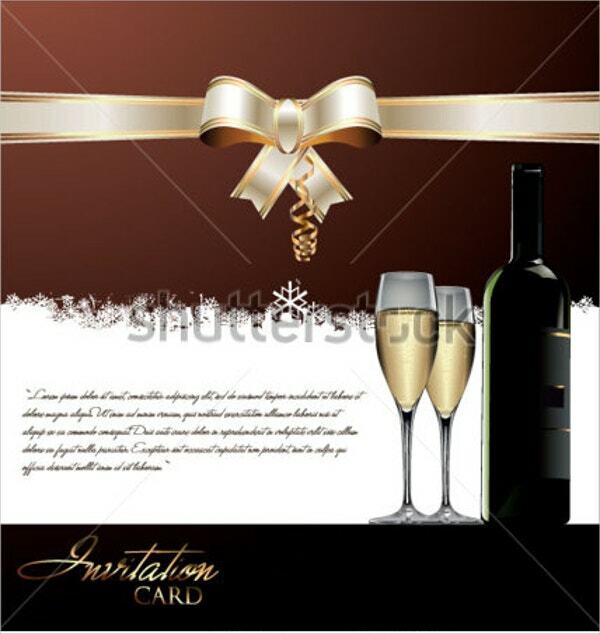 This banquet-postcard size invitation template comes with a print size of 6.25 X 4.25 inches. You get the option of organized layers and eight One-click color options. The CMYK-friendly and the 300 dpi resolution make it a great template in all respects. 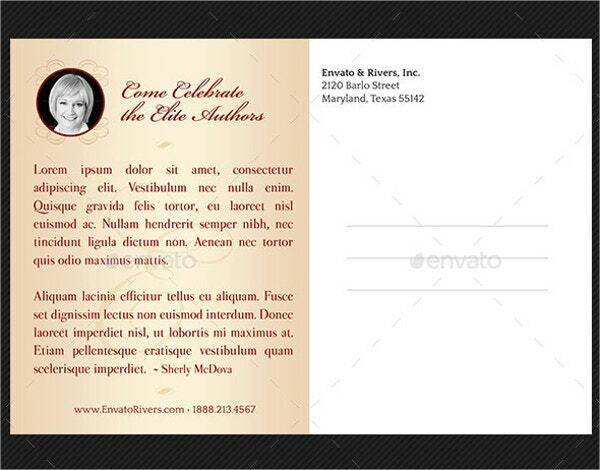 You can customize this birthday invitation template with your personal details. This could make your birthday invitation a cute one. You can print the JPG file at home as well. The 300 dpi resolution and the CMYK-friendly features are a highlight. Sending invitations to people is essential, especially as you need people to be with you in good times. Sharing your joys with others is an honorable feeling. 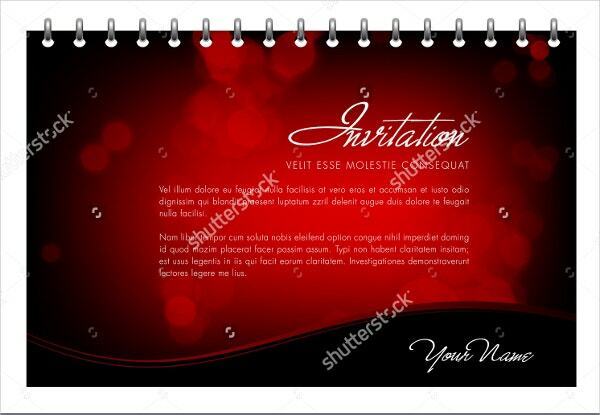 You can use the party invitation template to cater to your requirements. These templates are freely editable. You can customize them with your personal details as well. Invite people to share your happy moments in life.